For me, speech therapy is personal. When my middle son was diagnosed with Childhood Apraxia of Speech (CAS) in 2001, I was stunned. 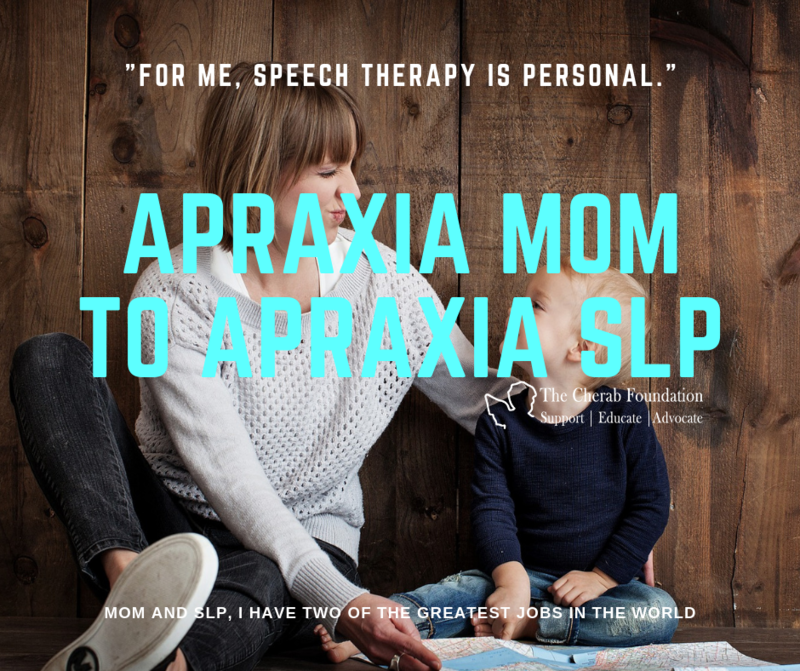 At that time, I was not a speech-language pathologist (SLP), so I didn’t know anything about this diagnosis, what therapy would look like, how my son would respond to therapy or the long-term prognosis. To be honest, the more I learned, the more frightened I became. Then a huge blessing came our way: a talented SLP. 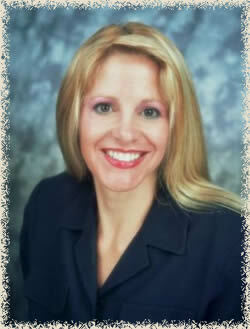 Our wonderful therapist worked with our son 4 times weekly. We started with sign language so he could communicate his wants and needs, and then she began introducing syllables and simple words. Progress was slow, as is to be expected with a diagnosis of Apraxia, but progress was evident, and a light appeared at the end of what had been a scary, dark tunnel. 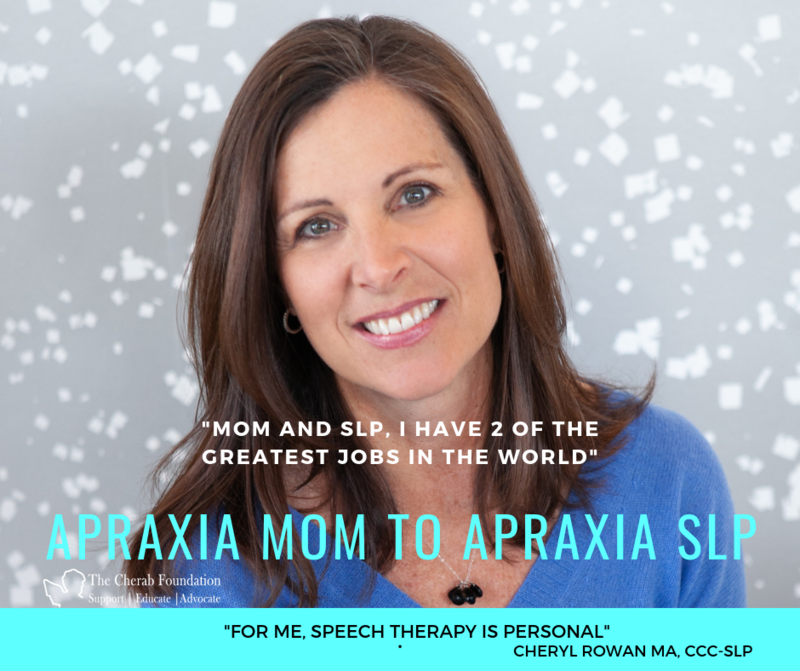 I truly partnered with our SLP through all those years of therapy – I sat in on all the sessions, I did homework with my son, I read, researched and attended conferences across the country to learn all could about the best ways to support my son. My son is now a freshman in college and competing in Division 1 athletics; he was very fortunate that his Apraxia was limited to pure verbal apraxia. He did experience seizures, he has undergone numerous EEGs, and he has had 3 MRIs of his brain (including two with “abnormal” findings). It is all just part of who he is—but he is also a thriving, ambitious, young man. My son remembers little from all those years of speech therapy. The impact on me, however, has been long-lasting. Until I experienced therapy with my son, I thought speech therapists just helped kids with lisps and r’s! I was blown away by the depth of knowledge our SLP had about the neurology behind speech, about motor pathways and motor planning, about diving into research to find the best evidence to support therapy techniques and about working with families and children to provide support, direction, and hope. I had found a new calling – to become the best speech-language pathologist I could possibly be. I now operate my own speech-language therapy practice located in downtown Louisville, CO. My specialty is accurately diagnosing and treating speech-sound disorders, including Apraxia. I have received advanced training directly from the wonderful Dr. Edythe Strand. I employ the principles of motor learning through the use of Dynamic Temporal and Tactile Cueing (DTTC) with my young clients who have a diagnosis of Apraxia. 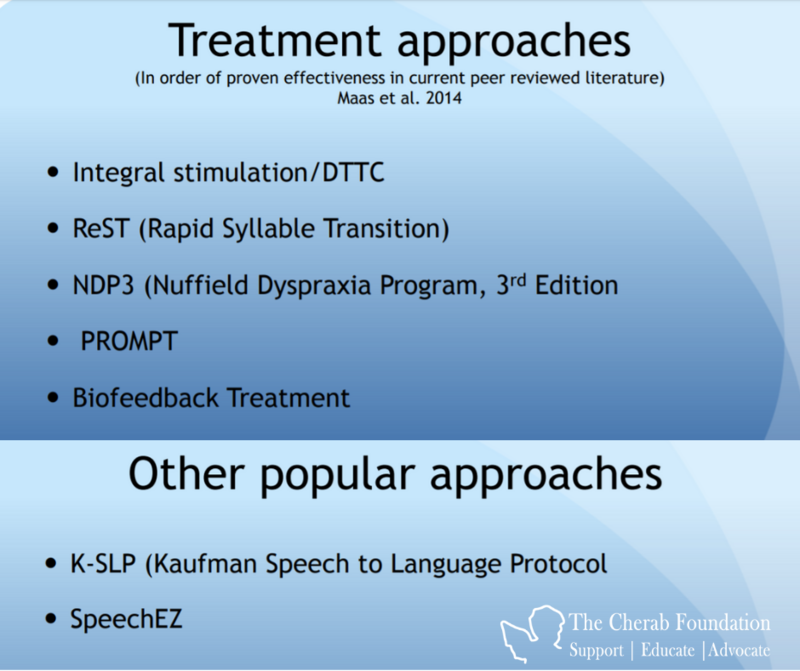 Although I am also PROMPT trained, I consistently find that DTTC really makes the biggest impact on kids with Apraxia. It is so rewarding to see the steady progress that is made when the right type of therapy is implemented! Yes, it can be slow and frustrating at times, but we move forward and make measurable gains. For children with Apraxia that present with phonological delays and/or disorders, I am careful to include appropriate phonological treatment. Lastly to provide children with Apraxia a headstart on literacy. I incorporate early literacy activities into therapy when possible, and always coach parents on fun activities that they can do with their kids at home to help develop pre-literacy and literacy skills. Because I am trained in Orton-Gillingham, my young clients who do have reading challenges often work with me to address literacy as needed, especially in their elementary and middle school years. It may sound odd, but I am grateful for my son’s Apraxia journey. He is now thriving, I have a career that I love, and I get to wake up every day knowing that I will have a positive impact on families and their children. Wow – what a blessing! I do believe that my experience with my son makes me a better therapist than I would be if one of my kids had not had a serious speech disorder. I can better relate to the families and kids I work with because I have personally experienced the fear, anxiety, hope, successes, and failures that will inevitably be experienced along the way. I say it all the time: Mom and SLP, I have two of the greatest jobs in the world.